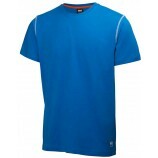 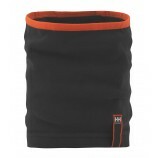 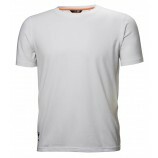 Workwear from the popular outdoor clothing brand, Helly Hansen. 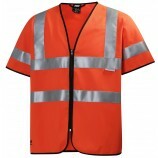 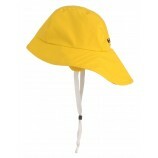 Including Helly Hansen Boilersuits, Hi-Vis, Multinorm and Anti Flame ranges. 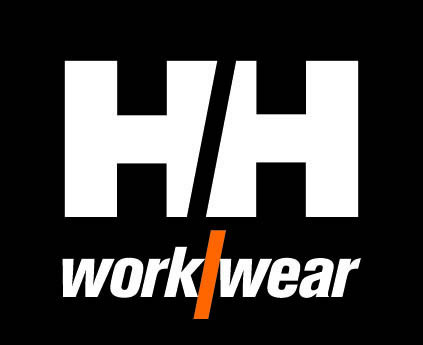 Helly Hansen workwear brings their renowned combination of purposeful design, protection and style to their everyday and specialists workwear range. 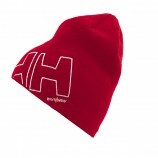 From north sea fishermen and high wire construction workers to Olympic skiers, world champion sailors and polar explorers - Helly Hansen is a popular choice for professionals around the globe.